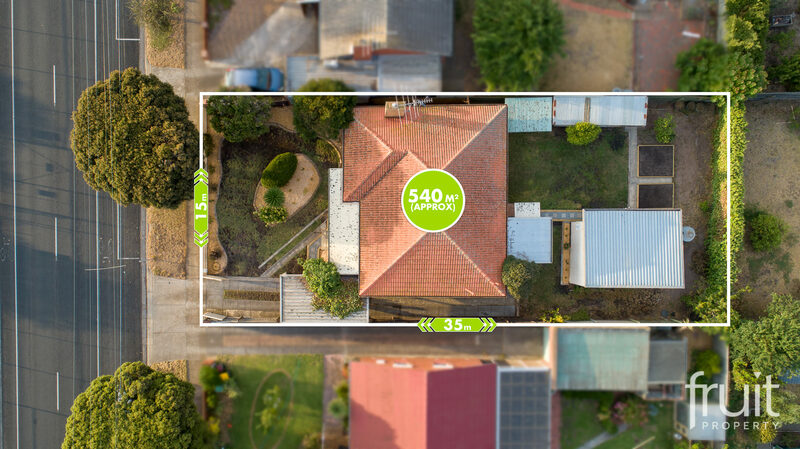 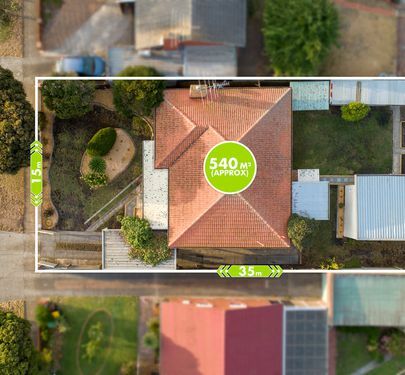 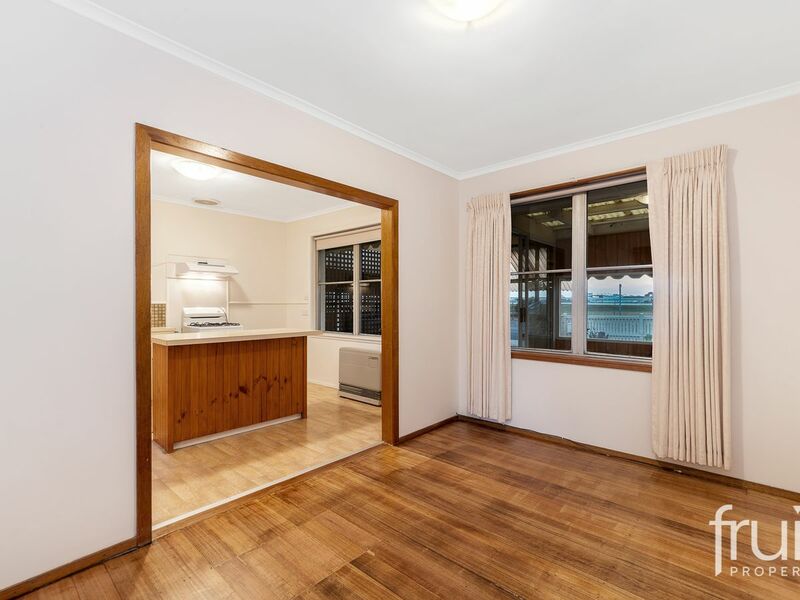 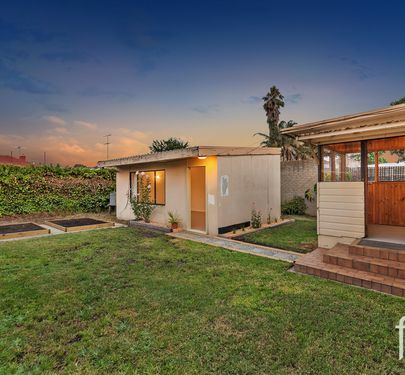 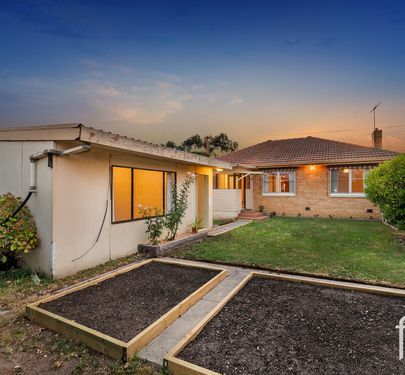 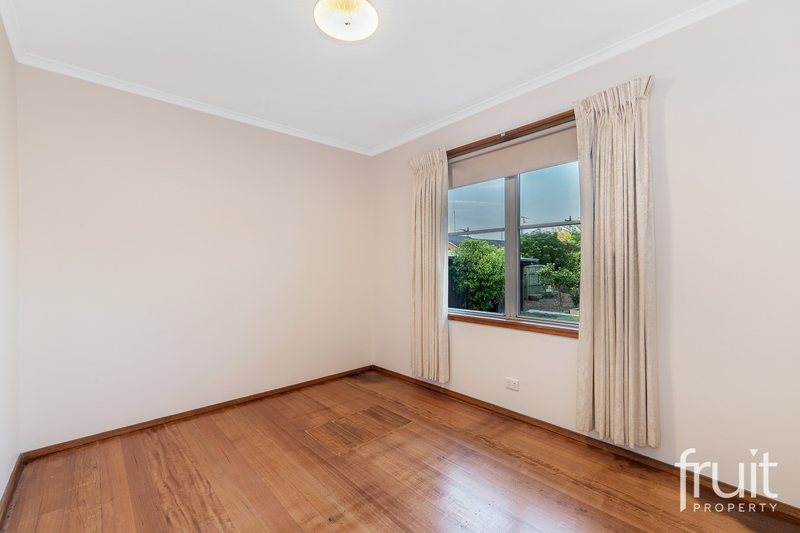 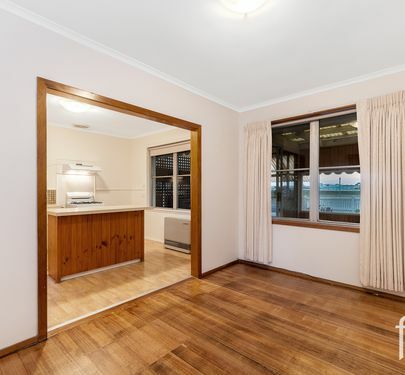 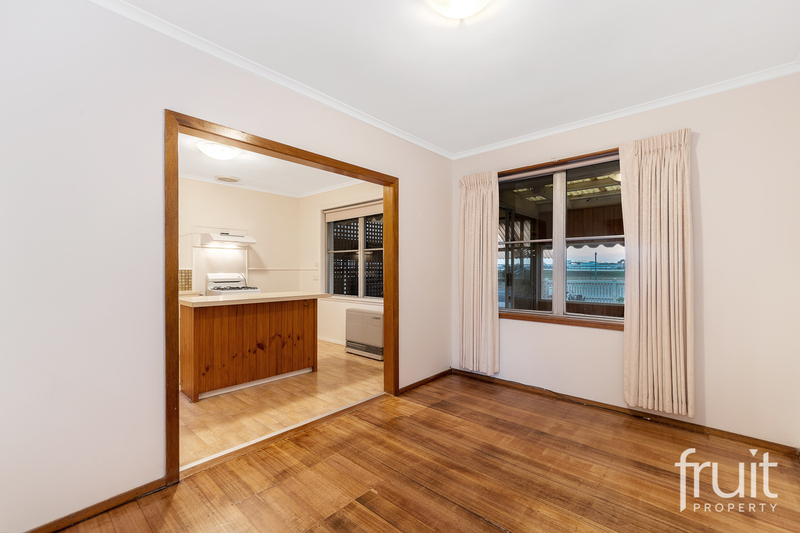 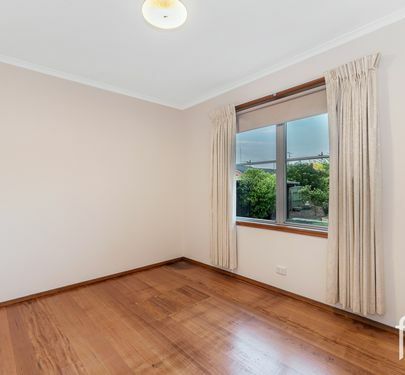 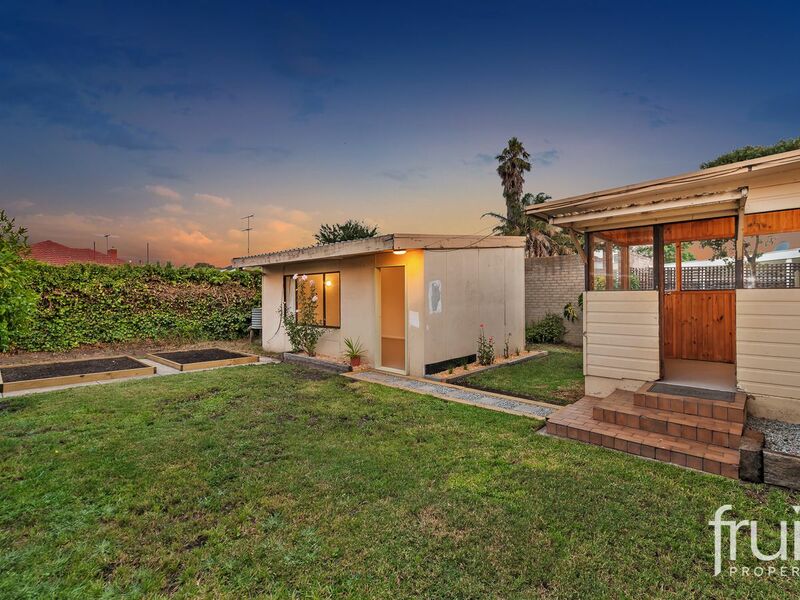 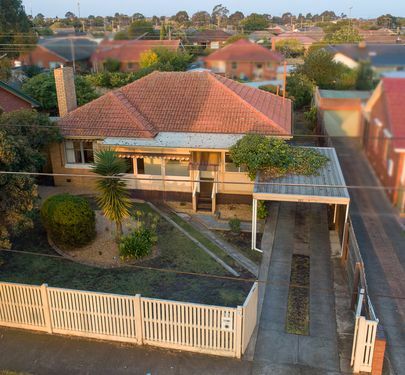 A solid brick veneer home set on a 540m2*- positioned only a short commute to Geelong’s CBD and the waterfront district, the property is an ideal home for first home buyers, investors, or families looking for a solid investment in their future. 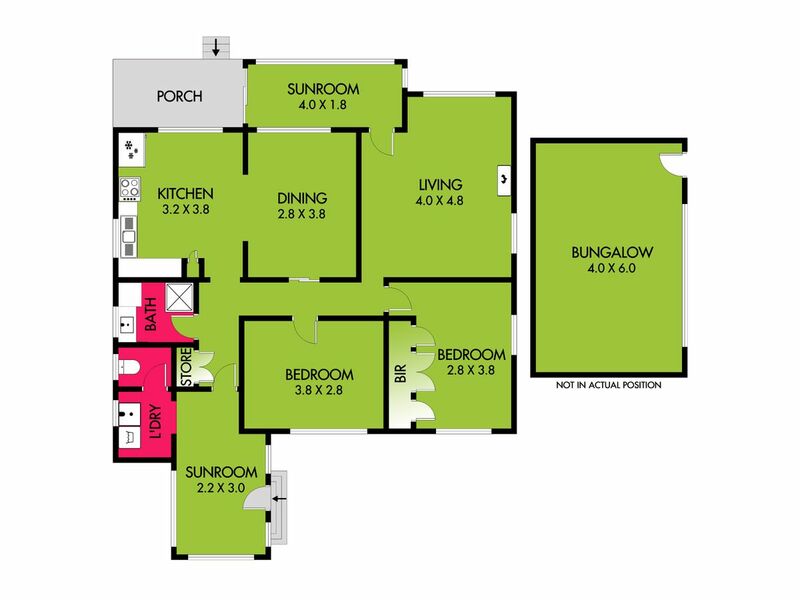 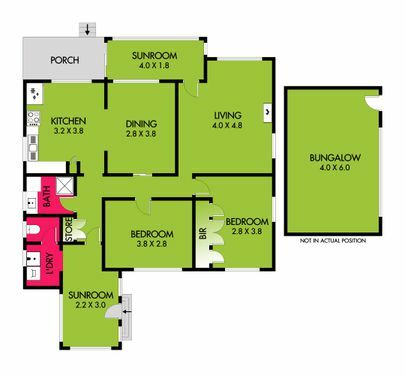 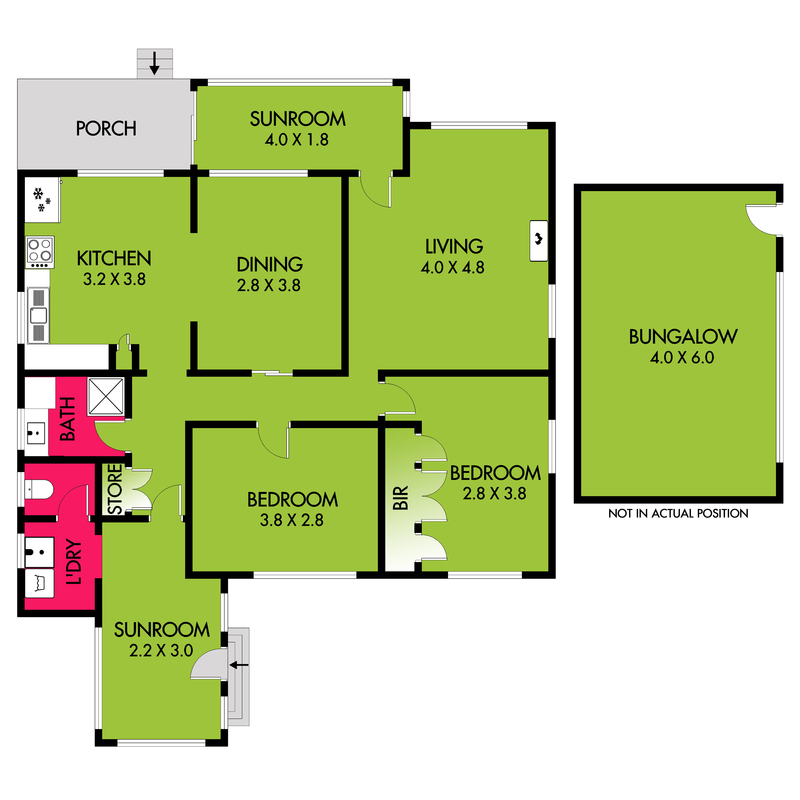 The floor plan highlights a sunrooms to the entry, a spacious living space, 2 bedroom’s, an open plan kitchen with dining (originally 3rd bedroom), an updated bathroom and laundry and the added bonus of a separate bungalow at the rear of the home – ideal teenager’s retreat or additional entertaining space. 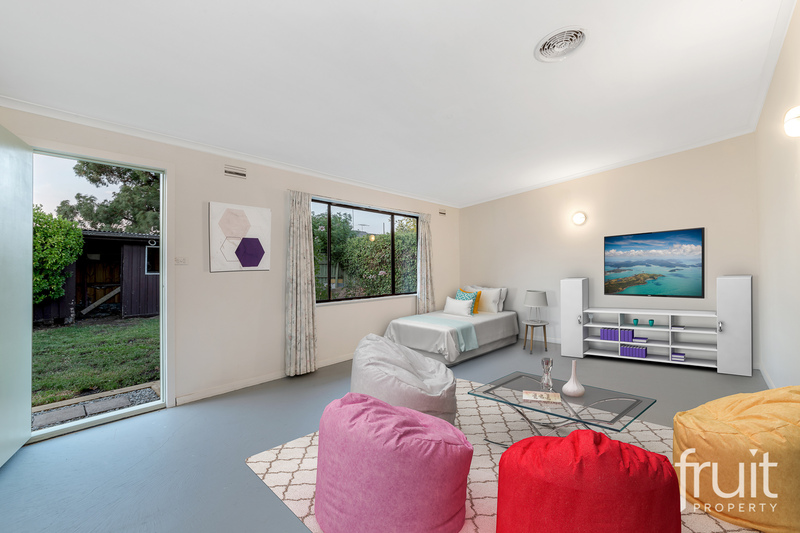 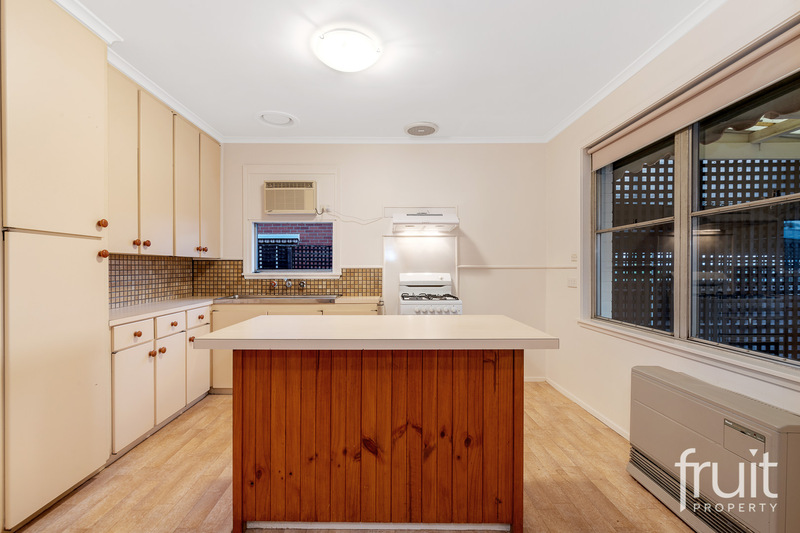 Polished floors throughout, two gas space heaters and two air-conditioners will keep the home temperature controlled throughout the year .The kitchen is complete with gas free standing oven, new exhaust and ample storage and bench space. 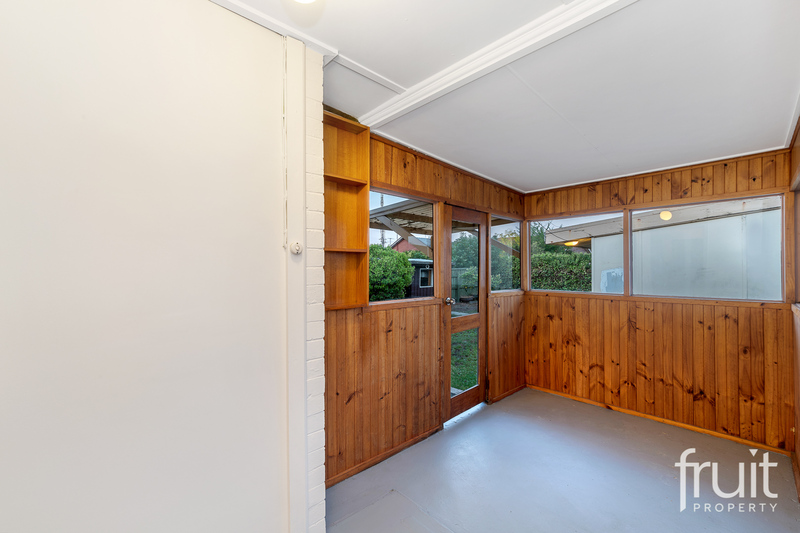 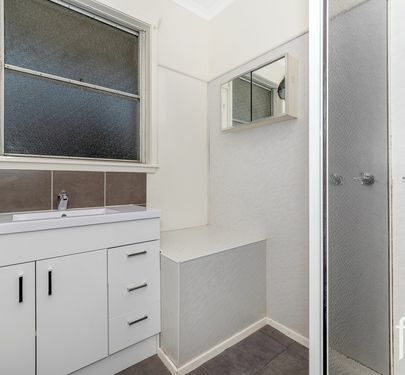 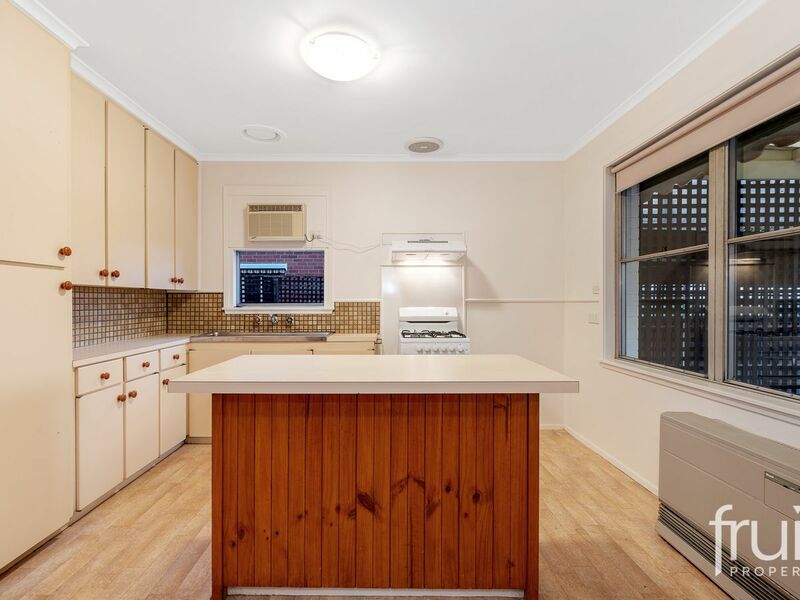 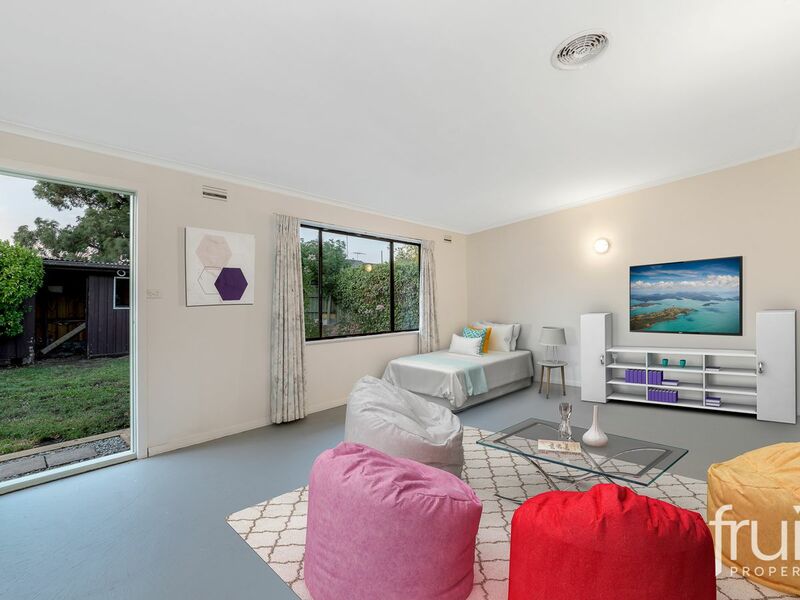 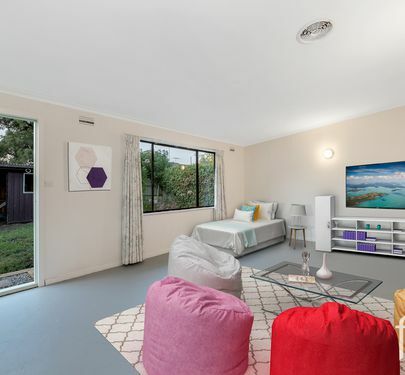 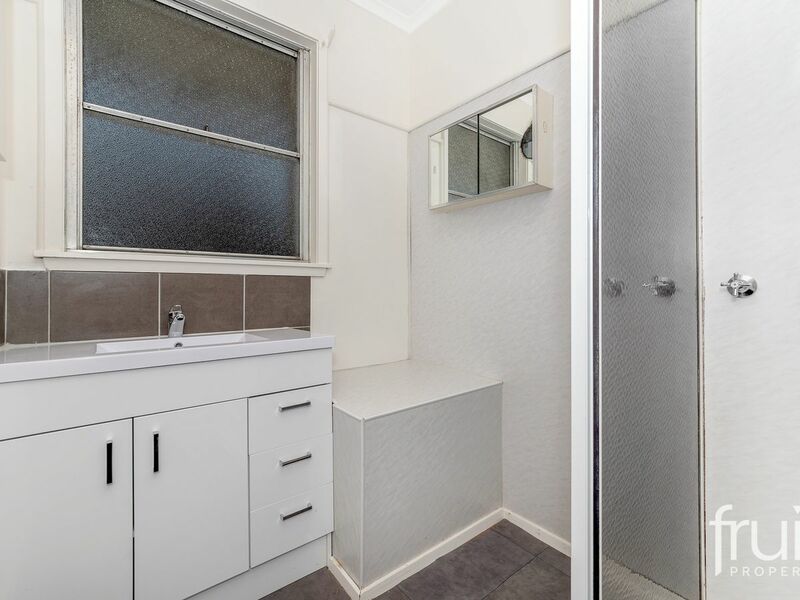 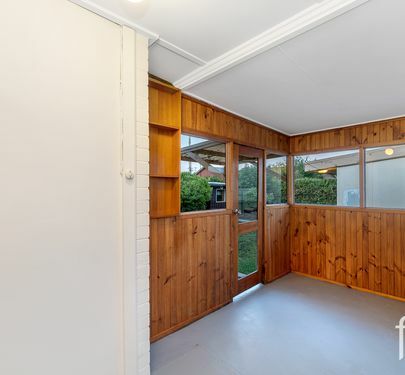 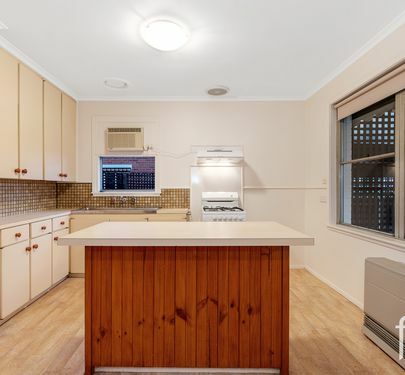 Off street parking with carport and ample space for 3 cars, spacious rear and secured front yard, a storage shed and low maintenance garden round off the complete package. 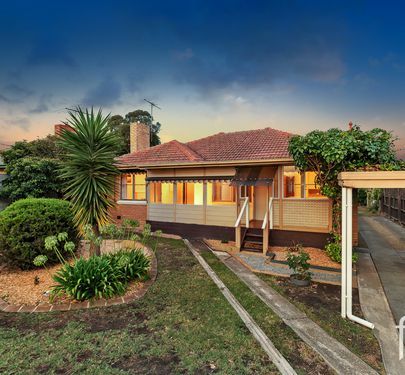 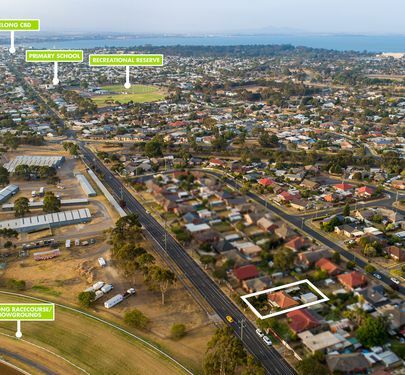 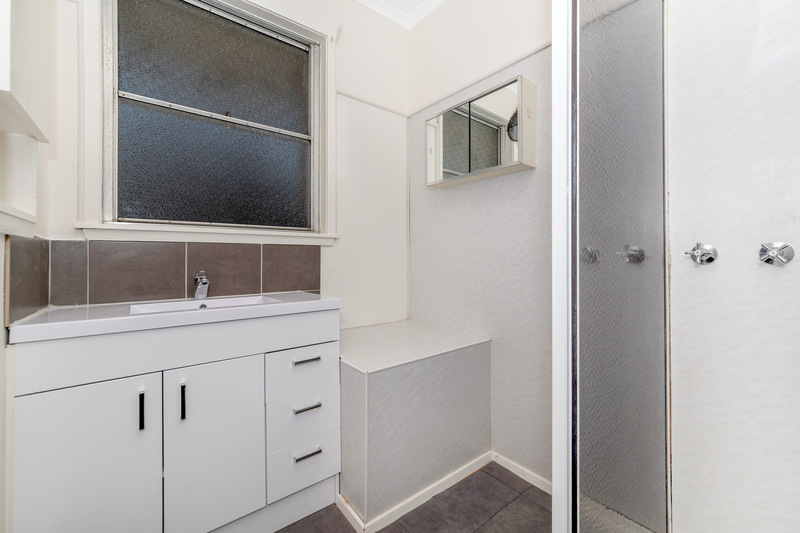 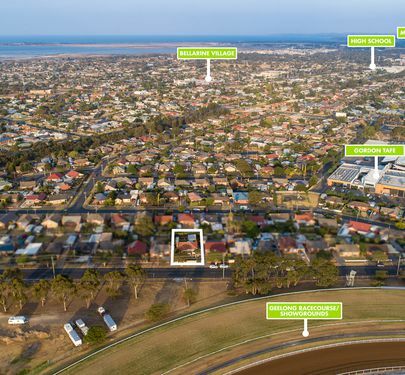 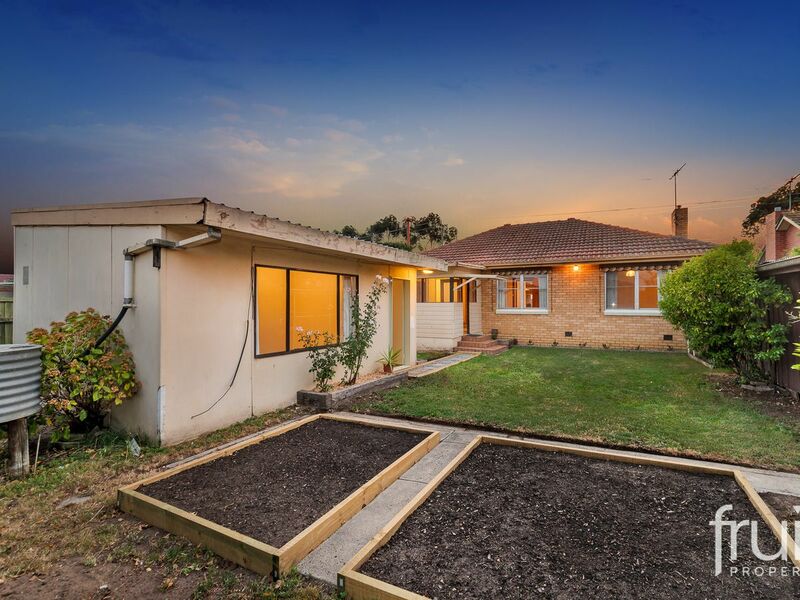 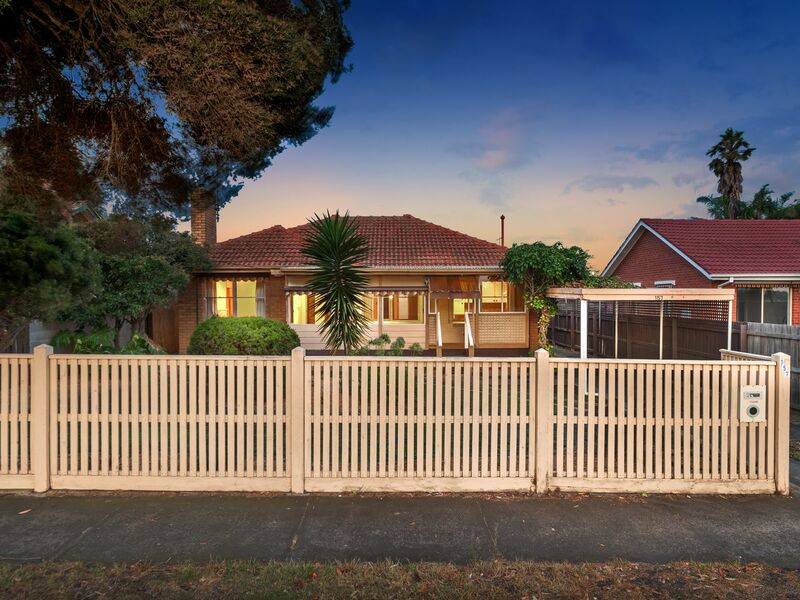 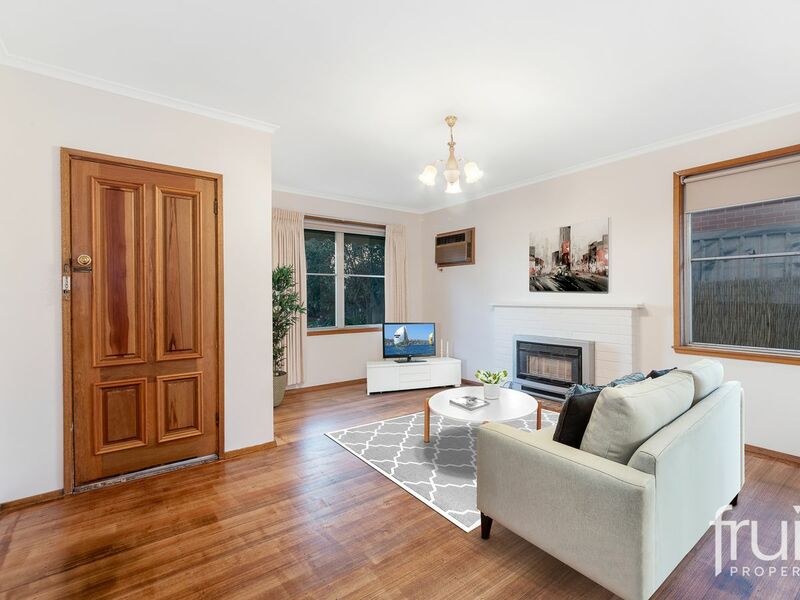 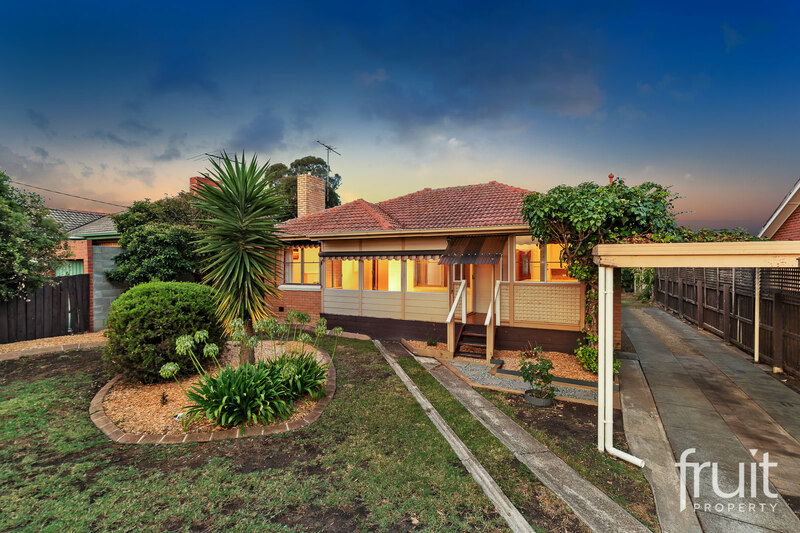 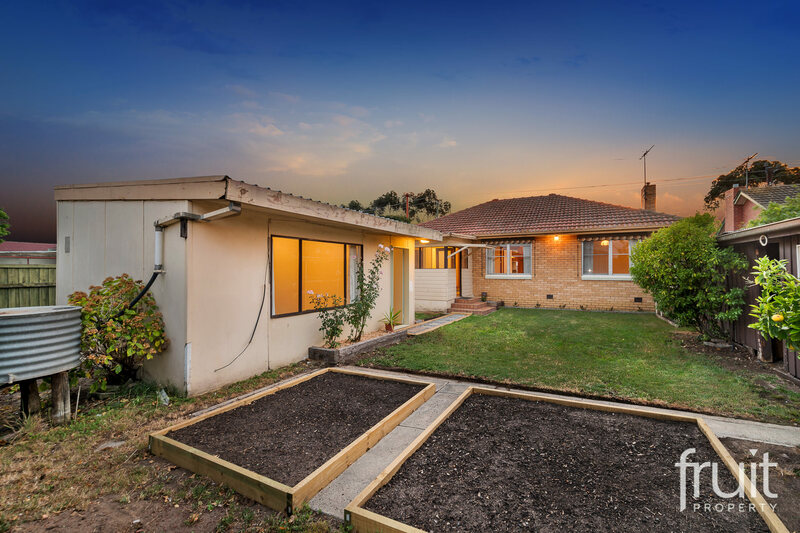 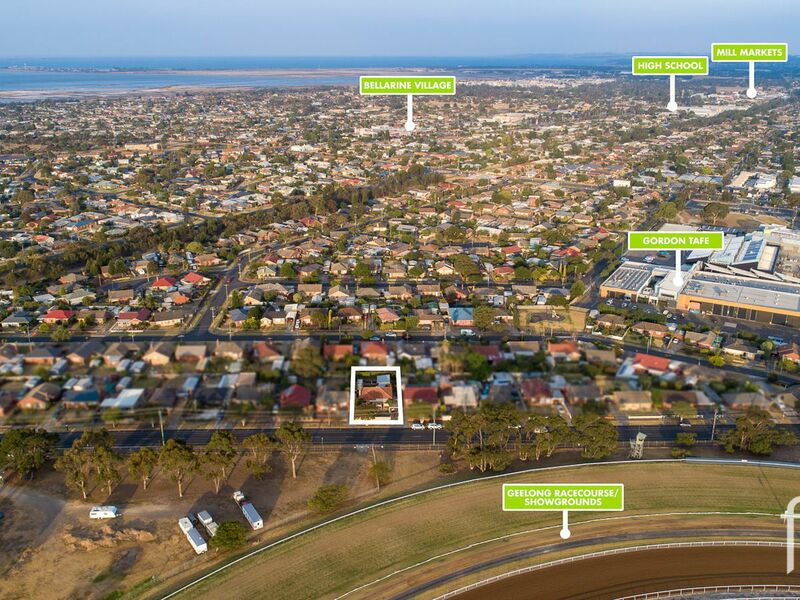 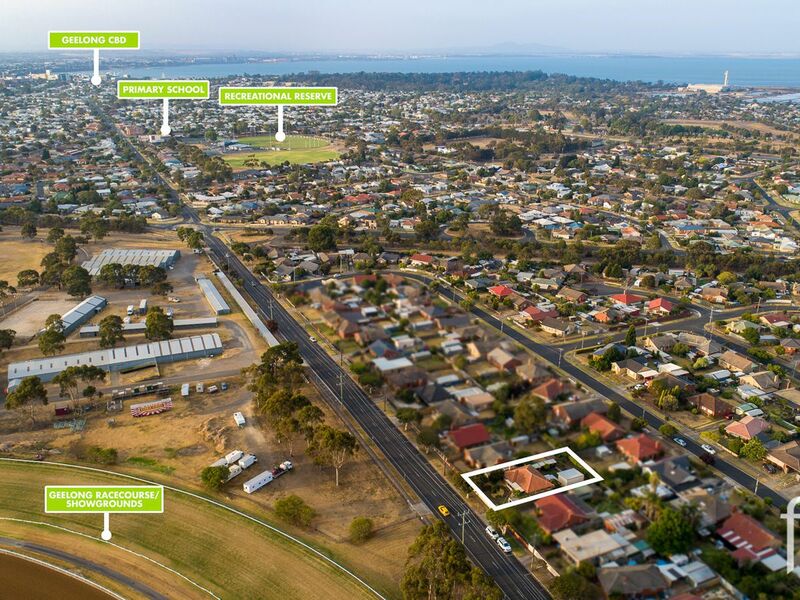 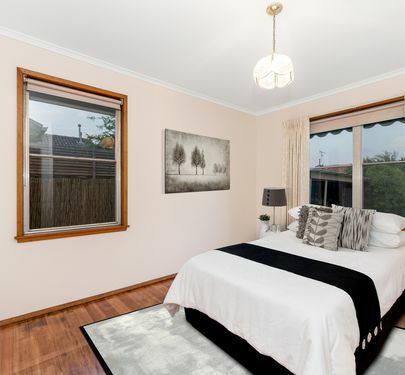 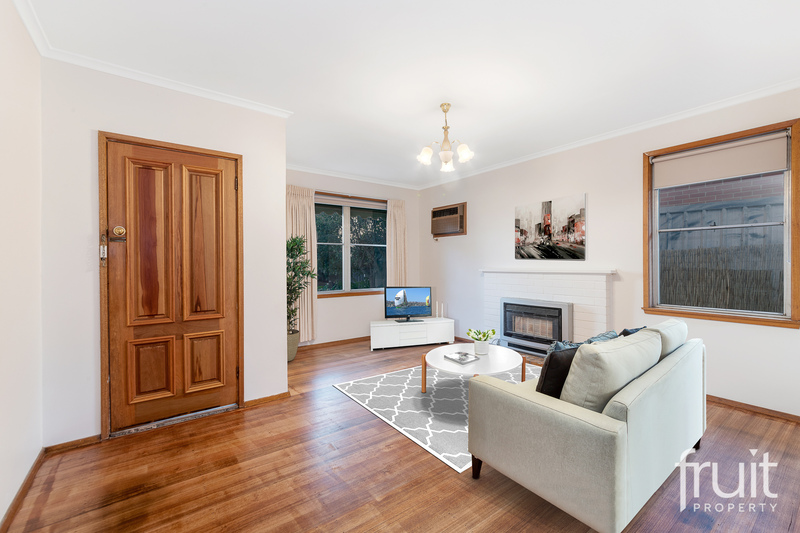 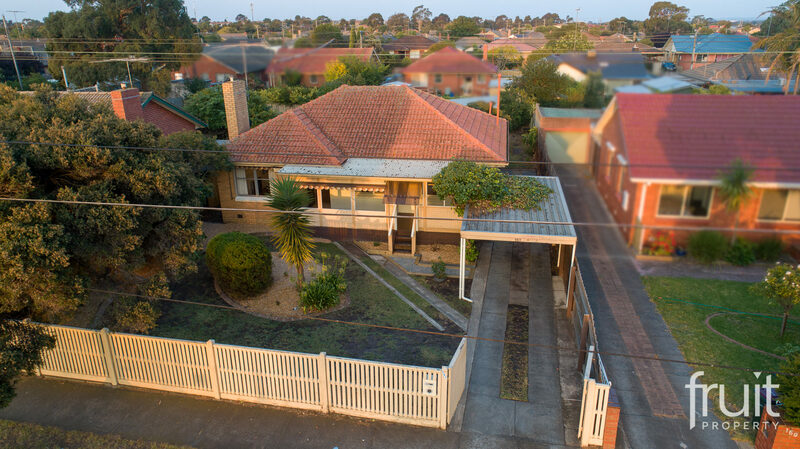 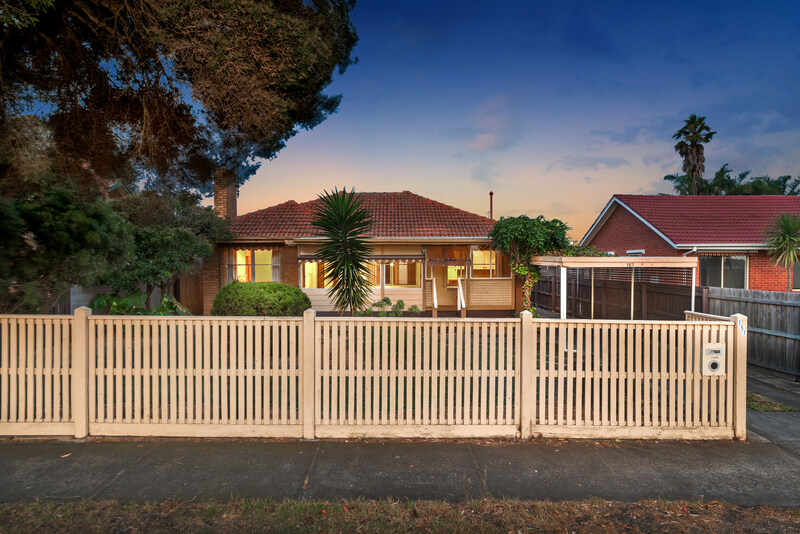 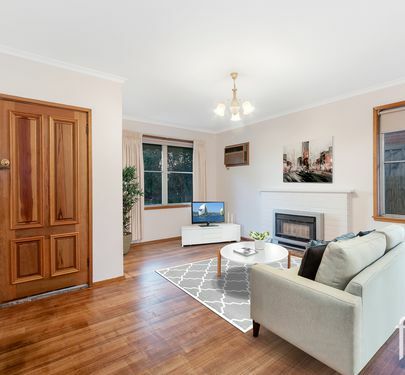 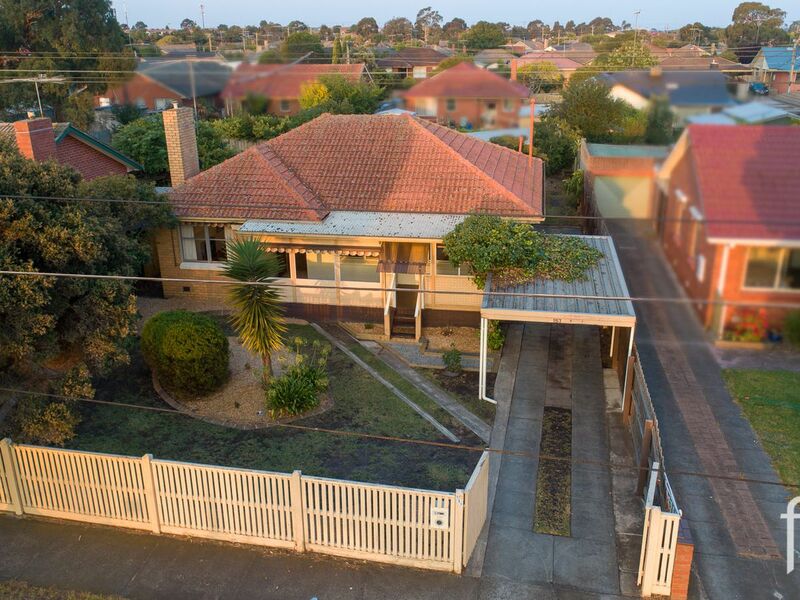 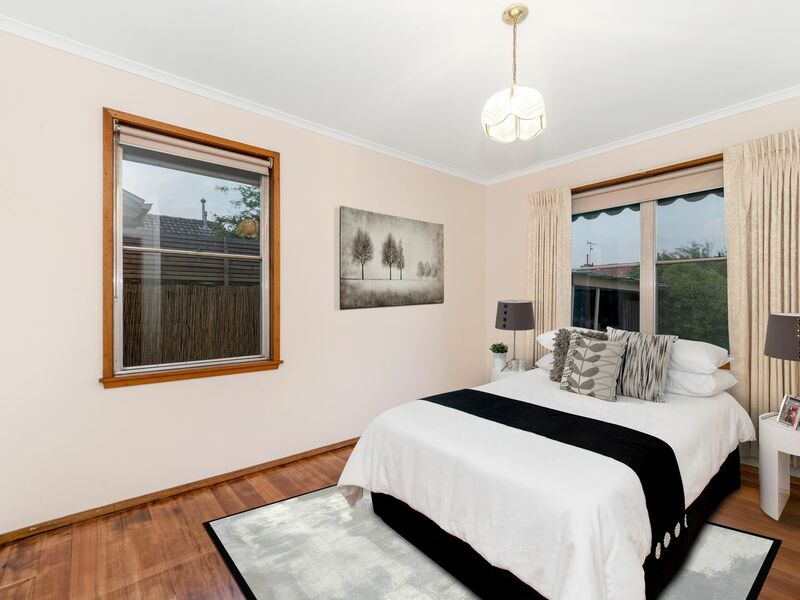 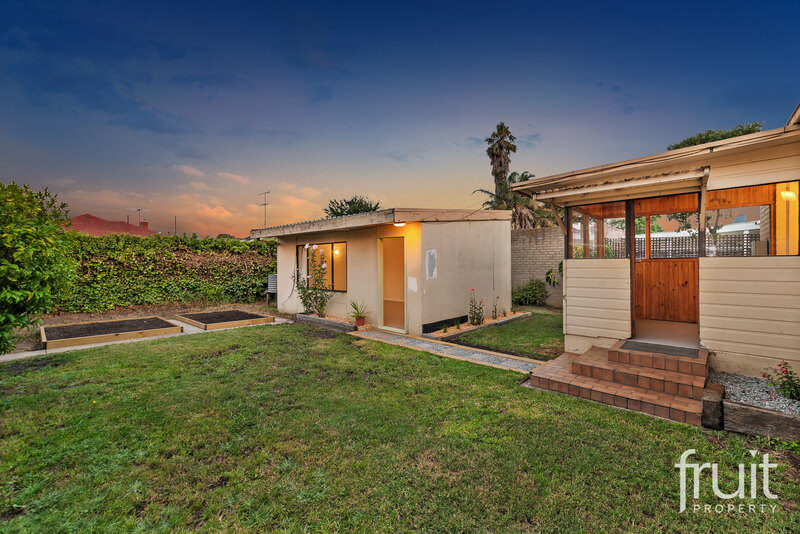 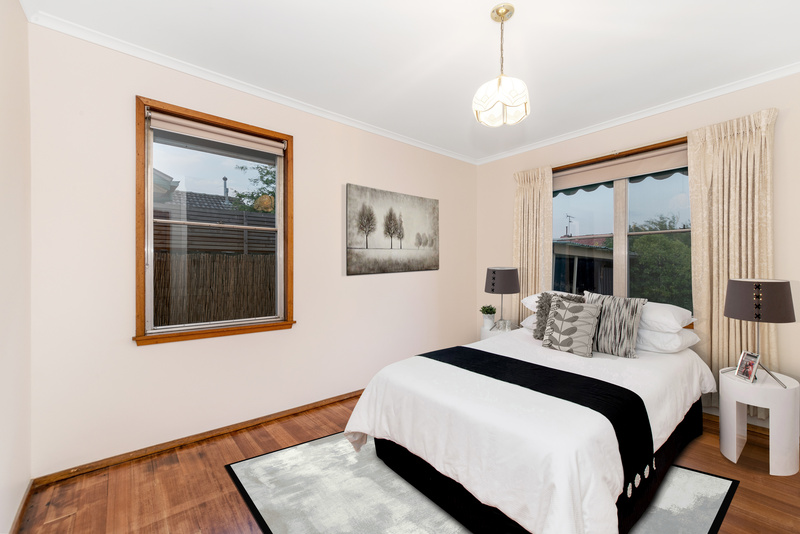 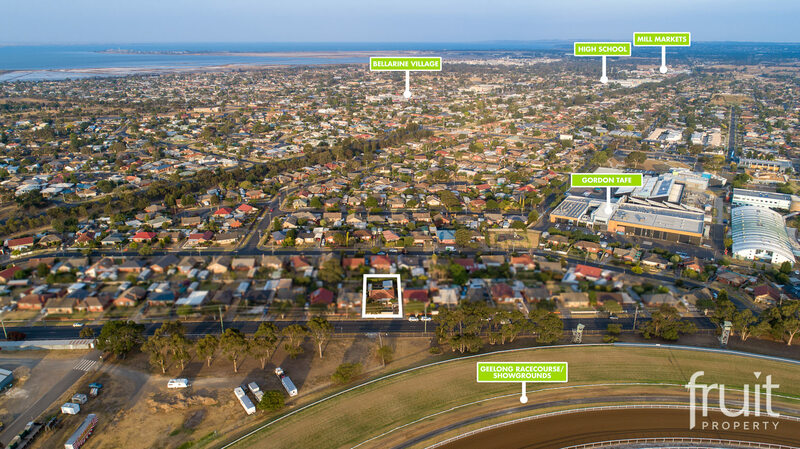 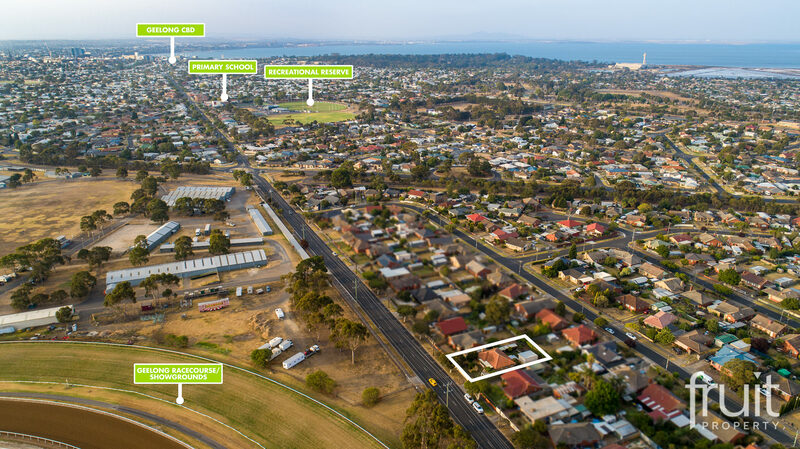 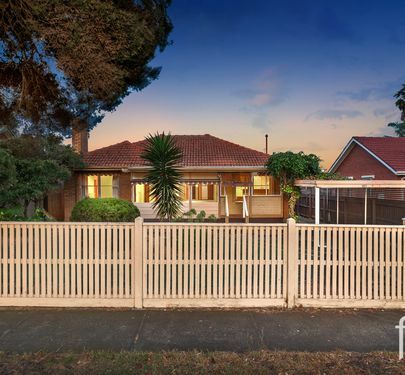 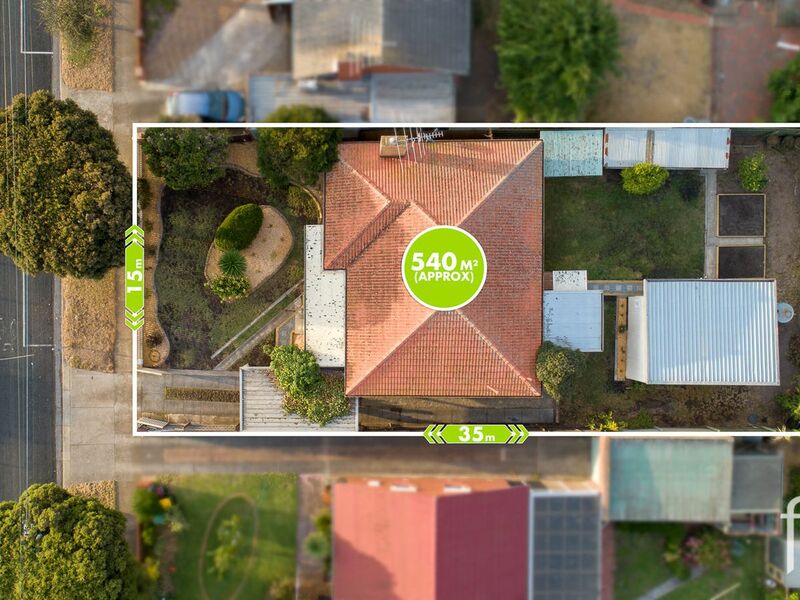 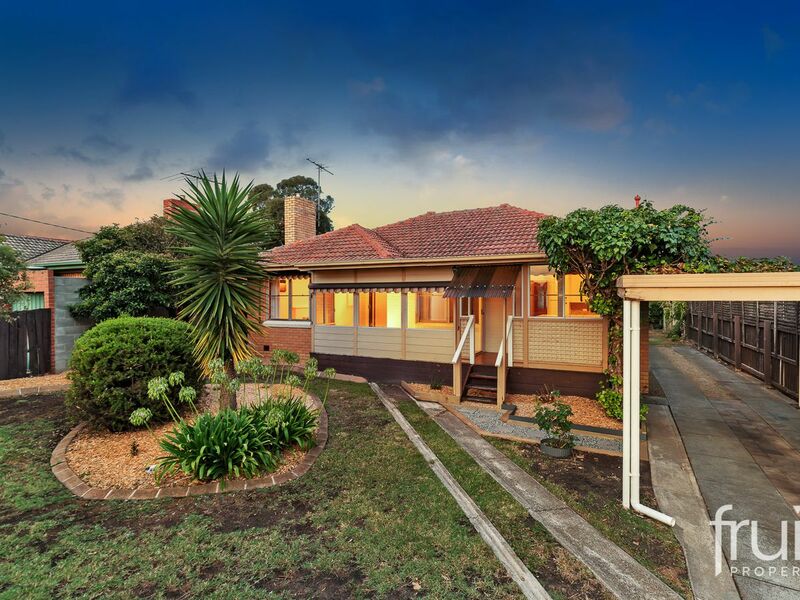 The home is located in close proximity to the Gordon College, local schools and shops, Newcomb Shopping centre, South Geelong train station & just minutes more to GMHBA Stadium.